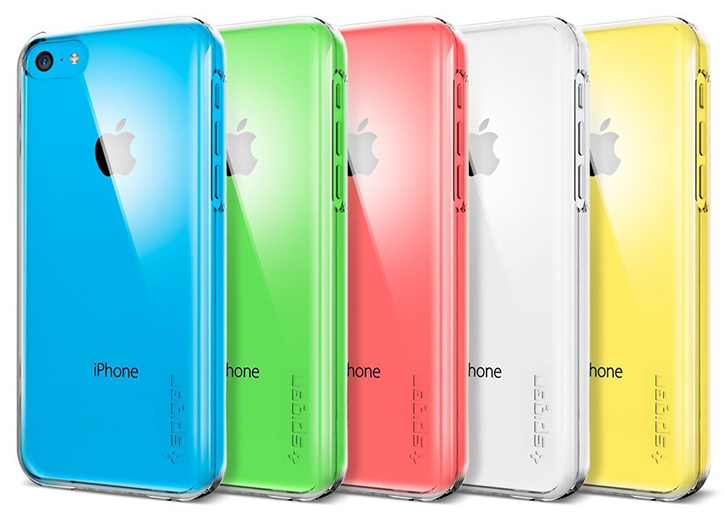 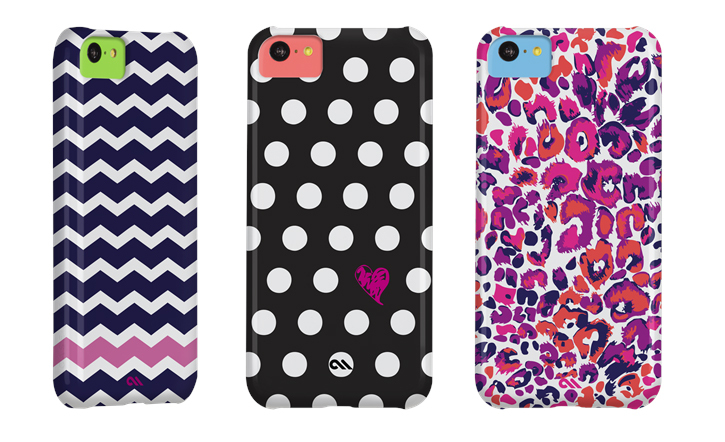 Have you pre-ordered yourself one of Apple's candylicious iPhone 5C but Apple's official case wasn't cutting it for you? 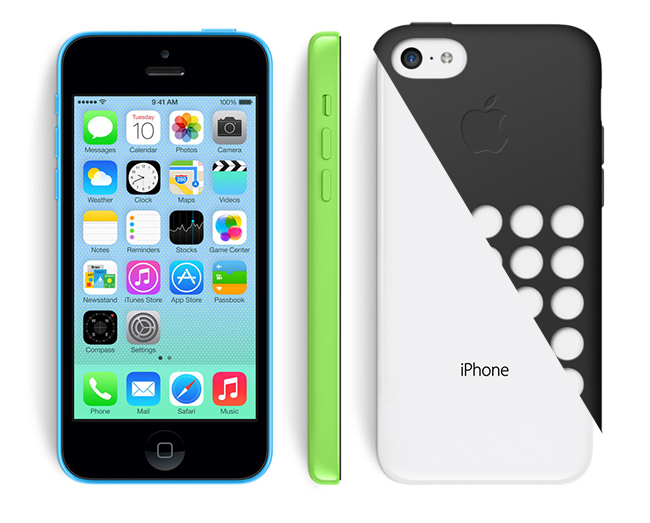 We hear you, we're not the biggest fans of the Crocs and Swiss cheese-esque design either. 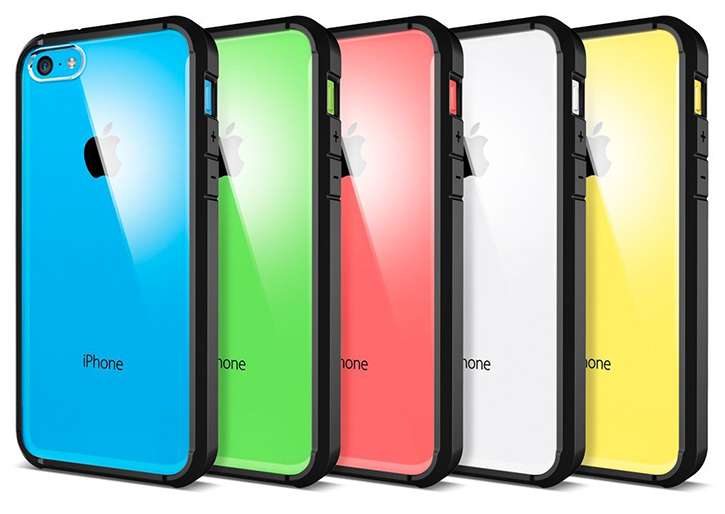 So we've devised a list of all the iPhone 5C cases we think you should consider instead, and most of them cost less than $29. 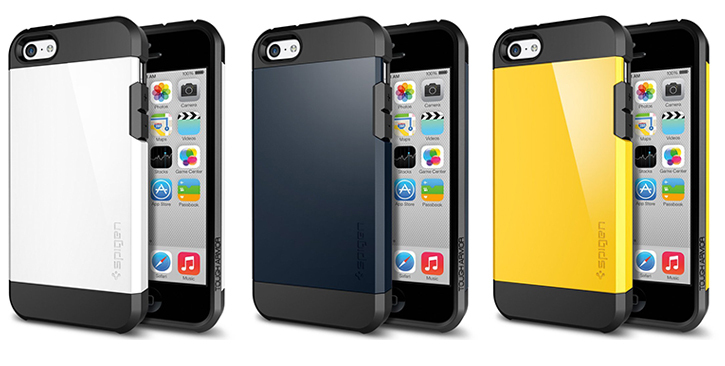 If you're a third party kind of person, head past the break for the full rundown of some of the best cases you can currently get for that colorful iPhone 5C of yours.